Hot tip for any plant-loving procrastinators - er, rather, busy people putting the last minute to effective use: Lowe’s still has spring bulbs for sale. Even better: they’re ON sale at fifty percent off. I bought six bags - after putting back three bags, thanks to a wee self-chat about realistic expectations. 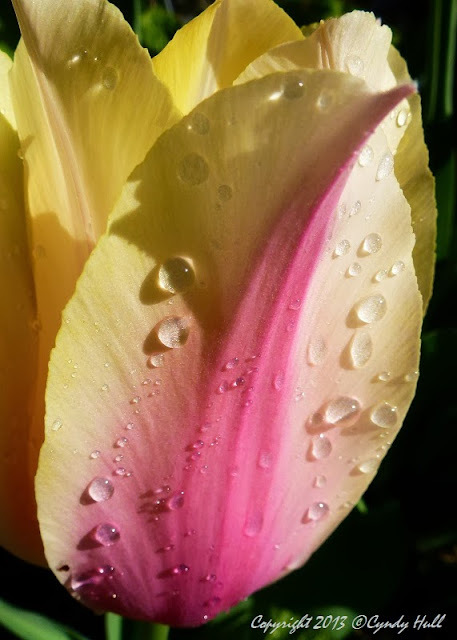 Come Saturday - after coffee, of course- , you'll find me bundled up and tenderly placing papery-swathed bulbs of promise: grape hyacinths, alliums, daffodils, fragrant hyacinths, and tulips. These will stand out nicely amidst the foliage of the later-blooming lilies and fritillaria I tucked in last weekend. Only 124 days until spring! Love, love, love the photos of bulbs. On other posts...your quotes are wonderful...thank you for your blog. It's a mini-vacation for me every time I view it. And sometimes min-vacations are the most invigorating!